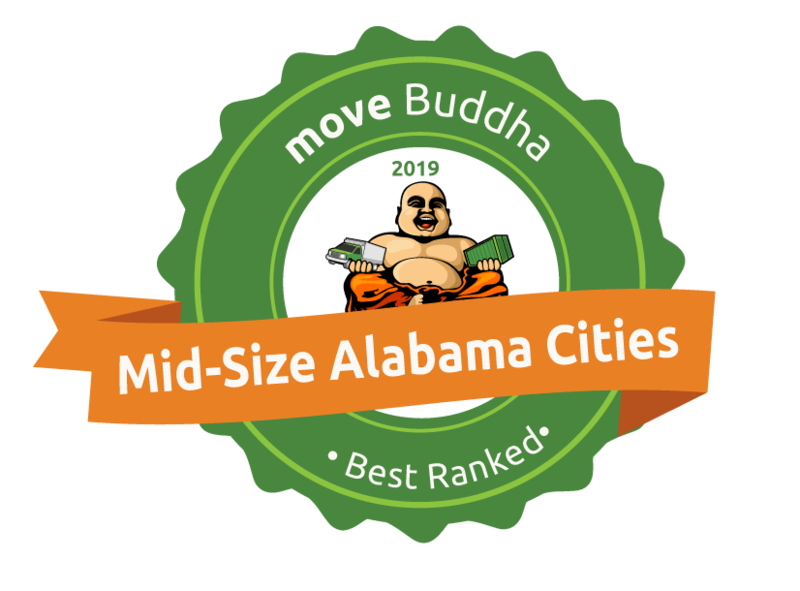 Leeds Rates #4 in 10 Most Popular Alabama Mid-Size Cities to Relocate 2019 according to MoveBuddha.com. With roughly 55 mid-size cities in Alabama, Leeds definitely has much to offer and stands out in the crowd. 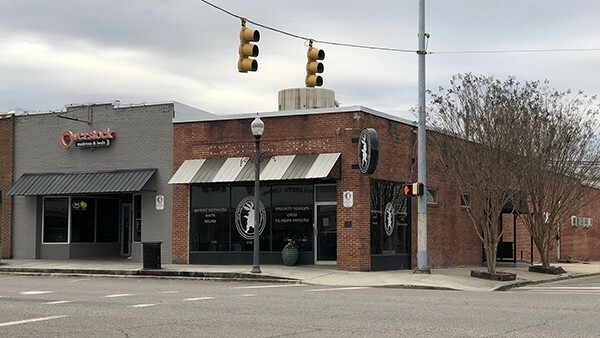 If you are looking for charm, Leeds, Alabama has it with its historic nostalgic downtown and a lot “on the ball” with business expansion, business relocation as well as plenty of reasons people choose Leeds as their desired place to live. Leeds has received regular recognition in recent years including one of the Top 10 Suburbs for Young Professionals and Leeds City Schools have a 96% graduation rate with numerous accolades received. Check out the article at moveBuddha.com.